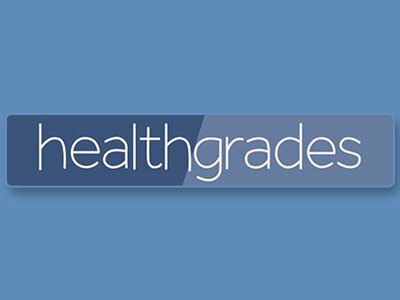 Healthgrades is the top website for helping consumers find the right doctor and the right hospital, for the right care. My primary responsibility for them was to increase retention rates through A / B testing. Their site has over one million visitors a day so attention to detail and code testing were critical skills required. I also created landing pages for video promotions and developed a dynamic ad creator for quickly creating targeted ads.